Christine: Want beautiful exotic olive skin?.......Fake It!! Don`t get me wrong,there`s absolutley NOTHING wrong With being pale. 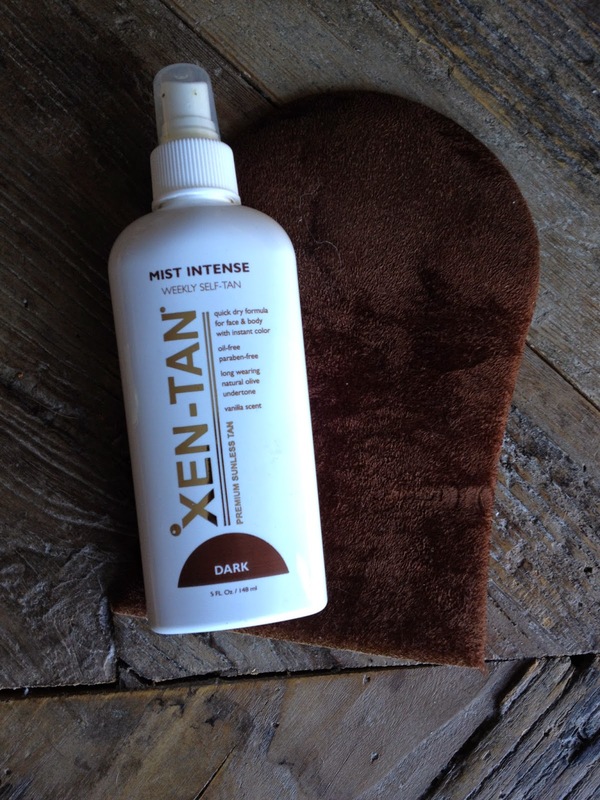 The brand is called XEN TAN, and has a good variety of shades . From the lightest to the quite dark. Now,my skin is quite pale, but i don`t range among the absolute palest. But my skin burns rather than tans, so SPF 30-50 is my best friend in the summer. But the shade i went for With XEN TAN is the dark one...... Mist Intense weekly self tan to be exact. Here`s why.... i want results like 2 minutes ago. When you apply this mist ( With the Application mitt) you get a tan right away. You simply just spray the mist onto the mitt and apply in uppwards strokes, and because the mist is dark,you can see what you`re doing. It can be a good idea to scrub your skin before applying the tan, it`ll give a more lasting and even result. It says on the bottle that the tan will last a week,but on me it lasts about 4-5 days. I suppose it deppends on how often you shower. I do apply i to my face,but not with the mitt, i spray some in my hand and add some moisturizer and mix it together and apply it to my face that way. 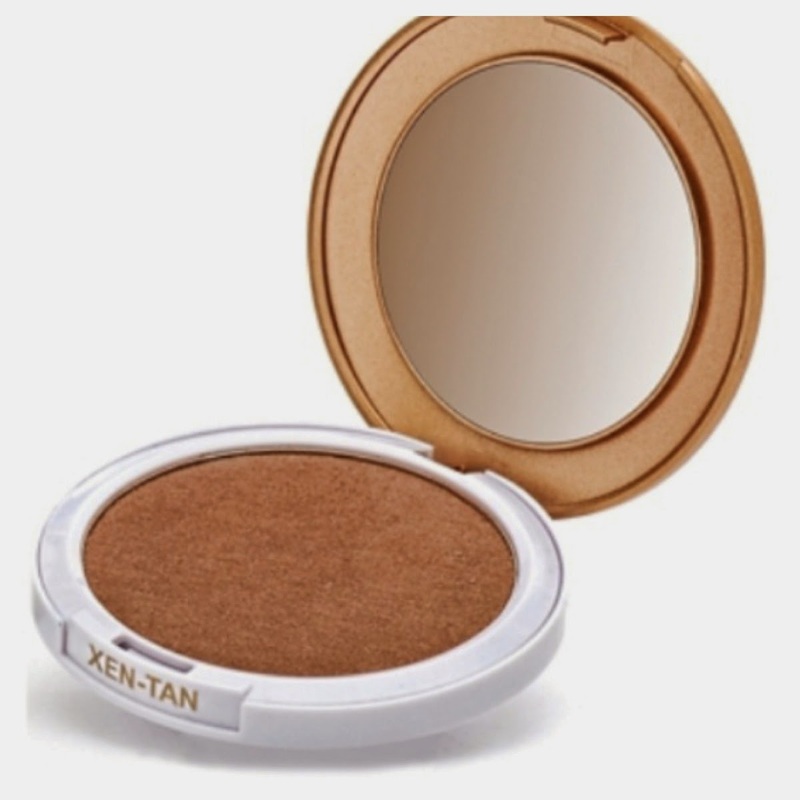 I also use the XEN TAN bronzing powder. It gives a Perfect ,natural glow (not orange at all) ,either over makeup or just on it`s own. I hope you`ve enjoyed my little review, feel free to comment or question below.